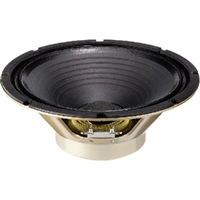 Celestion makes some of the best 10" replacement guitar speakers money can buy including the smooth sounding Alnico Gold Series. 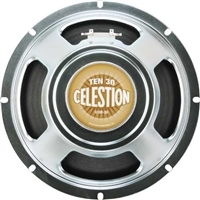 Bring new life to your smaller combo amps or 4x10 cabinets with some classic Celestion Greenbacks or Vintage 10's. Find the right sound for your amp now!